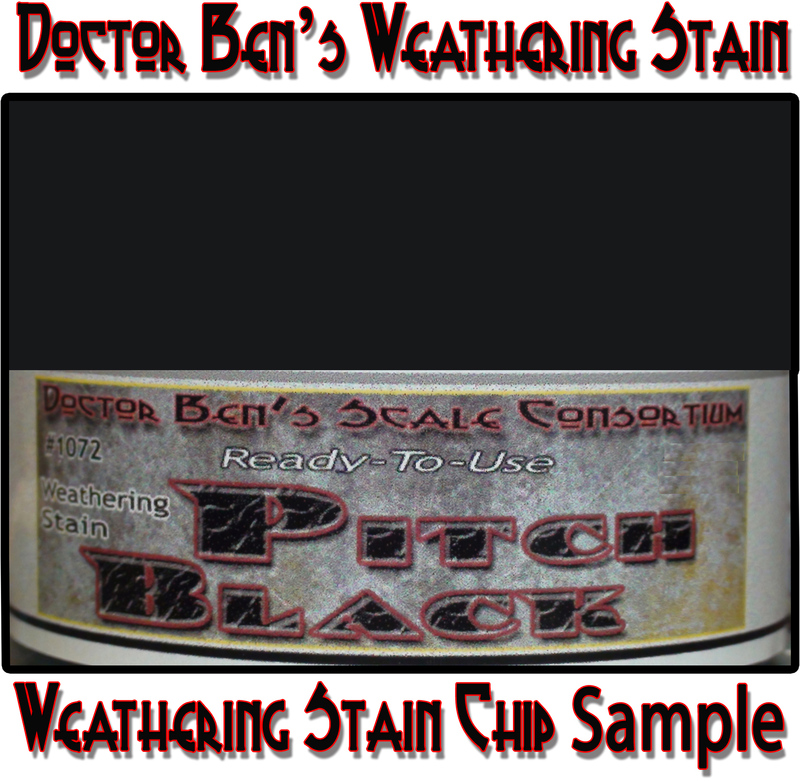 Using this Doctor Ben's Product: Ever since 1991 we have offered Doctor Ben's Aged Driftwood Weathering Stain as a non-petroleum, identical color match replacement for the long defunct Floquil Flo-Stains© products; especially Floquil Driftwood stain made famous by the Fine Scale Miniatures kit instructions of the 1970s to present. 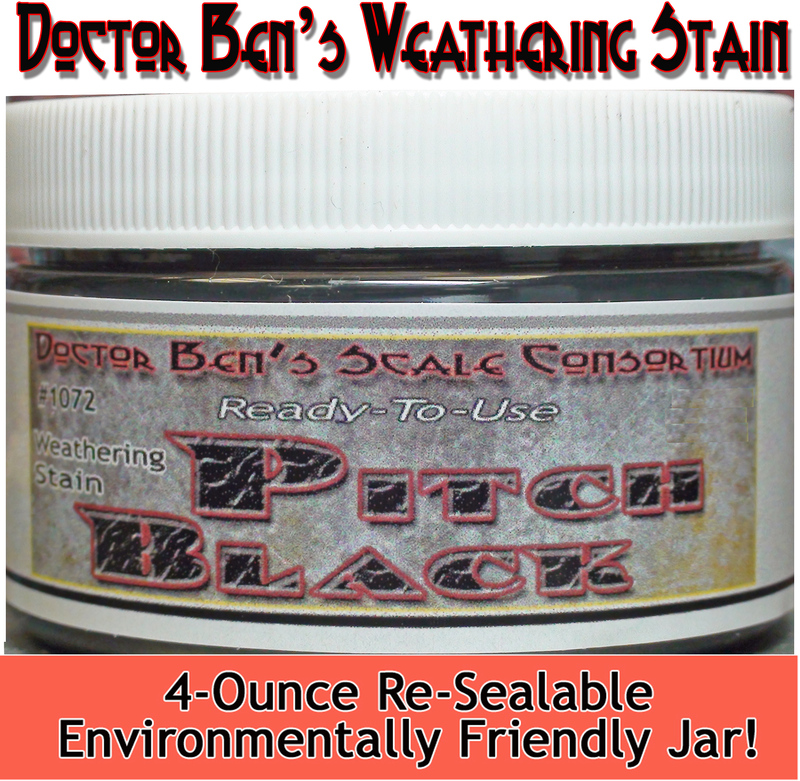 Thousands of jars of Doctor Ben's Aged Driftwood Weathering Stain have been sold with equally thousands of satisfied customers. This product is designed to be applied as a stain and should not affect integrity of the material to which it is applied. A good rule of thumb that we feel best describes the coverage of the Doctor Ben's Weathering Stains is that one coat will provide a light coverage; two-three coats will provide a medium coverage and four or more coats with build up, the more porous the surface, the more difficult it is to remove, so test a small less noticeable area before the Doctor Ben's Weathering Stain is applied to the entire model/project. 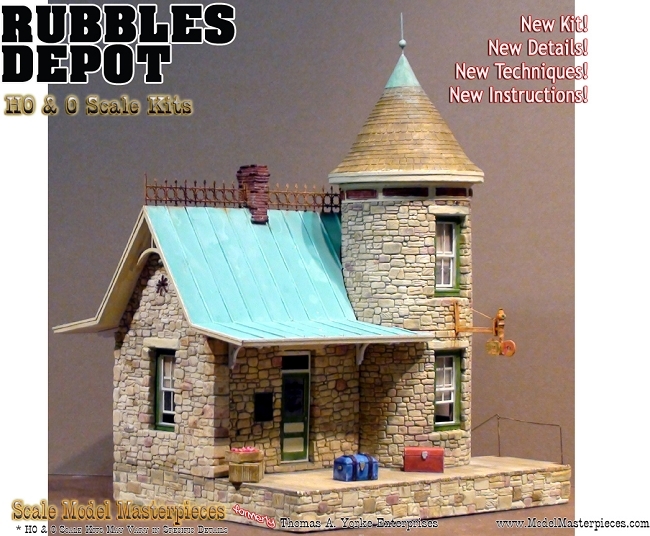 Although this product can be semi-permanent, Isopropyl Rubbing Alcohol may be used to remove at varying degrees. 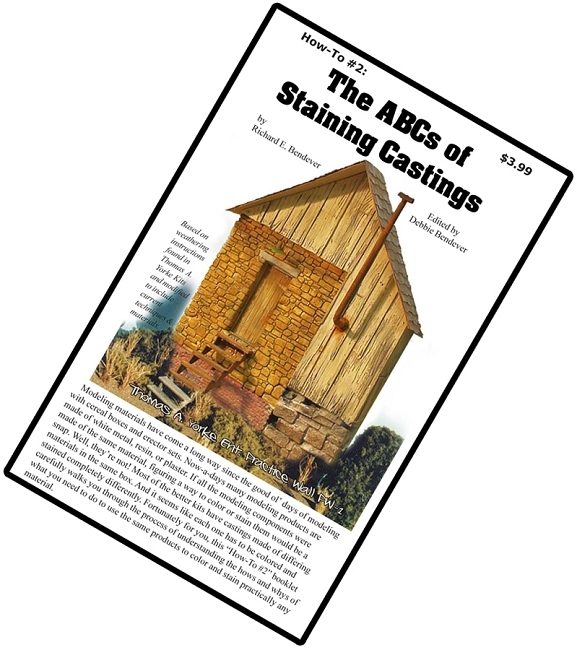 Read about all the great uses in our How To #2 "The ABCs of Staining Models" booklet and in our website Blog. You will not be disappointed. 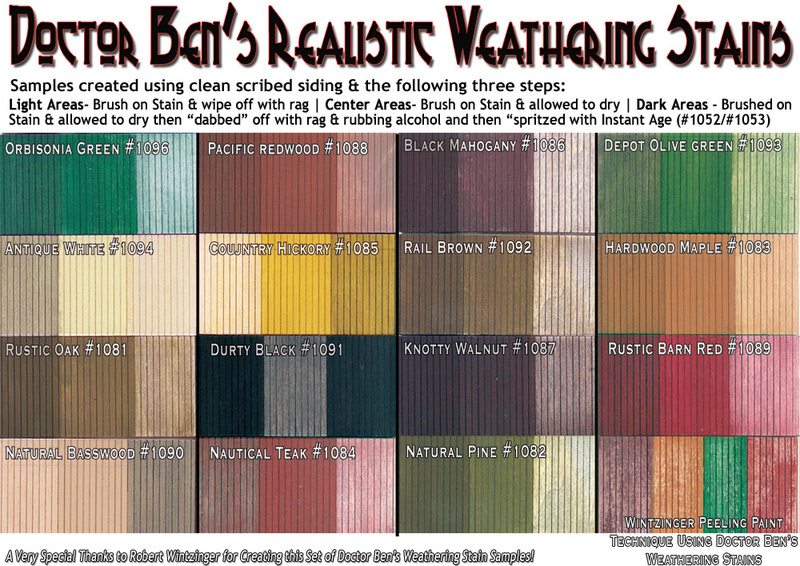 Want to print out a Stain Color Chip Chart of all 26 Doctor Ben's Stains? 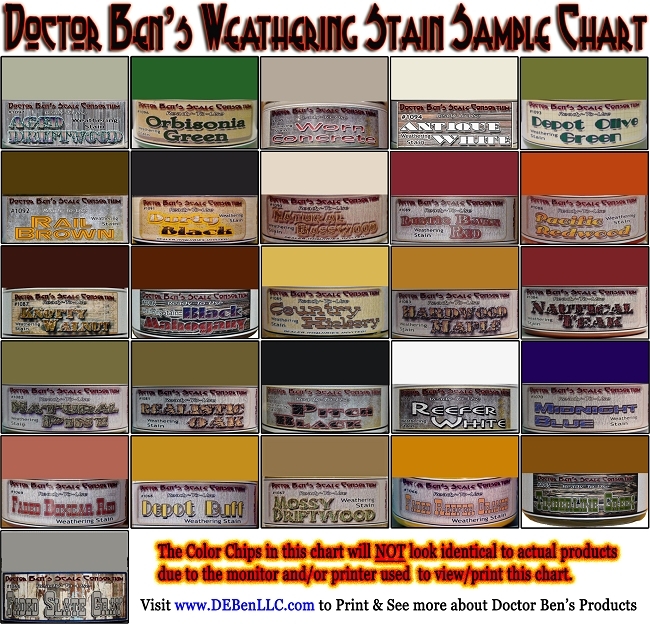 CLICK HERE to open a pdf and print our Doctor Ben's Stain Chart on your printer. 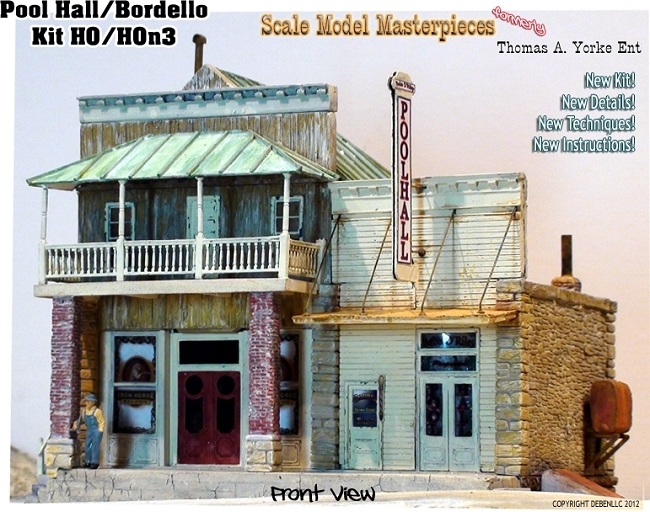 And Read about all the great uses in our How To #2 "The ABC's of Staining Castings & Models" booklet and in our website Blog (June 2015 Archives). 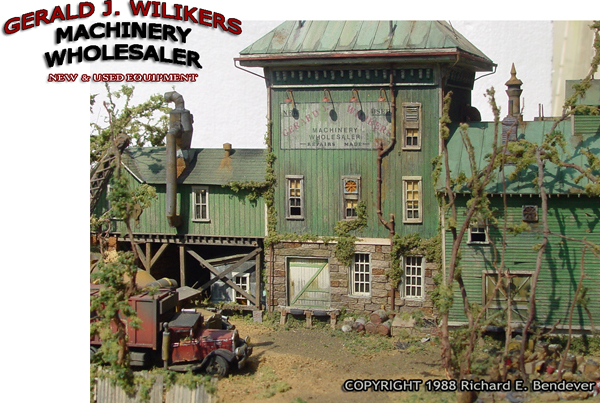 "We Turn Toys into Models! ".